Beekeeping is a hobby many homeowners enjoy. Whether you’re just beginning to keep bees or have for years, our selection of beekeeping supplies will keep your hives healthy. 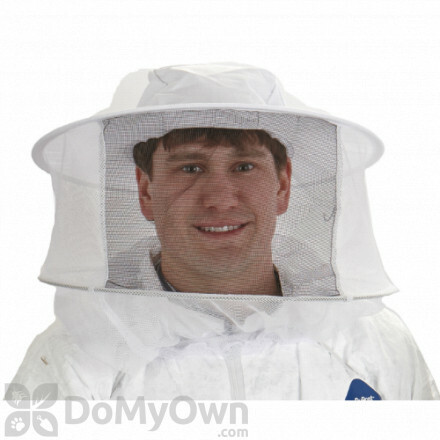 Complete protective bee suit with veil, helmet and gloves. 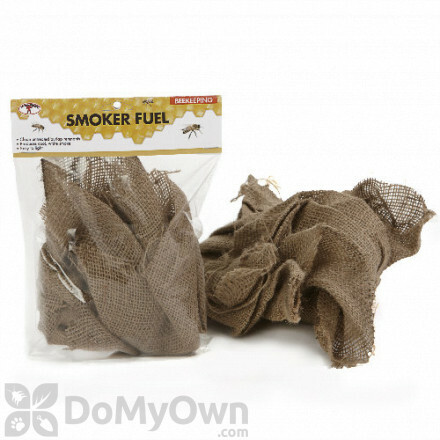 Essential for the Little Giant Smoker as it produces a warm thick smoke. Designed to help calm the bees during harvest and inspection. A frame to provide your bees with food when outside nectar sources are unavailable. A 10-frame deep hive body that can be used as a brood box or a honey super. A plastic feeder that will fit directly into the front entrance of your hive and keep your bees fed. 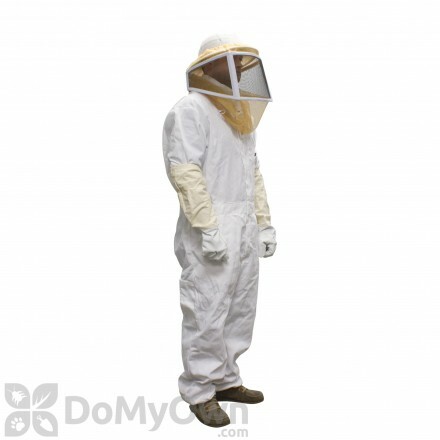 A DuPont Tyvek coverall which helps protect you from stinging bees. Little Giant Hive Tool 10 in. 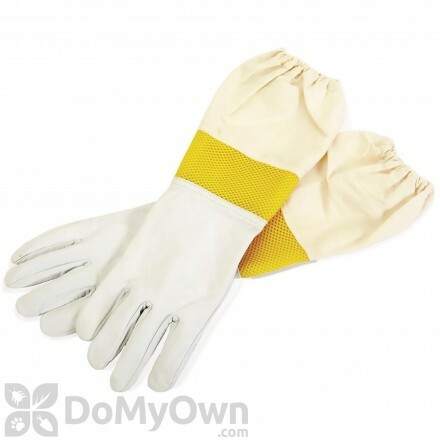 A must-have versatile tool for a variety of beekeeping jobs. A brush with soft bristles to help remove bees from the frames without hurting them. The Backyard Beekeeper by Kim Flottum is the perfect guide to keeping bees in your yard and garden. The 2nd Edition Beekeeping for Dummies by Howland Blackiston is a comprehensive training guide for all things beekeeping. 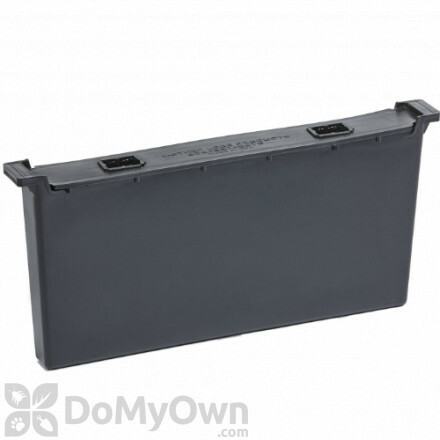 A 10-frame medium super that can be used as a brood box or a honey super. A hive frame ready to be placed in your hive right out of the box. Works as a detachable grip handle for beehive frames. A standard hive with everything you need to get started in beekeeping. A generously cut deluxe jacket that comes with a self-supporting domed veil to help protect you from stinging bees. Temporarily plug any holes drilled on your hives bodies with this hole plug. Great for record keeping and tracking details of the weather for your beehive. Can be utilized with different sizes of honey buckets to help secure the honey inside. Medium-sized wooden frame that is ready to be placed into the hive right out of the box. Helps prevent the queen from accessing honey supers. Little Giant Bee Bucket Feeder 2 Gal. 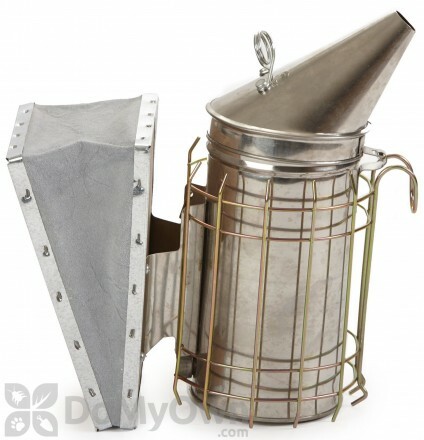 A bucket feeder with ergonomic design to help protect syrup from robbers.